 International Insurance coverages | HWP Insurance | Howard W. Phillips & Co. If your business has any international dealings, you should consider international coverage so that your business interests are covered in new territories that may have unfamiliar laws, languages and customs. International commercial general liability is a necessary investment for your business. Talk to an HWP Insurance agent today to find out what other international insurance coverage would best fit with your business’s insurance portfolio.